Plex can certainly offer the very best media streaming experience and it is extremely simple to get up and running. There may be occasions, however, where you run into problems and at times Plex keeps pausing. There can be many devices in your Plex solution and your issues may be caused by a number of things. In this post, we will look at a number of factors that can affect the performance of Plex and suitable resolutions. If Plex keeps buffering, follow these simple steps to diagnose and rectify your issues. Firstly, are you running the latest available version of Plex? Is your network fast enough for Plex and is it congested? Plex sends constant traffic over your network to client devices. If it is inadequate, it will affect your movie streams. Check that both your Plex server and your client devices both have uninterrupted connectivity over your home network. Think about how many devices are connecting to your network over wireless and consider switching to Ethernet where possible. Look for bandwidth hungry applications on your network and stop them when streaming. It is usually applications that transfer data or download. Is the device that you are using a suitable computer for a Plex Media Server? Are you running more simultaneous streams than your system is capable of? Click on the Show Advanced button shown next to the red arrow. Next tick the following boxes on the same page. Divide your CPUs pass mark score by 2000 if you are using 1080p video or 1500 for 720p. This will give you a rough idea of how many streams your Plex Media Server is capable of. 4K video is a completely different ball game. If Plex keeps pausing it can hinder your media streaming experience. Thankfully there are a number of steps you can take to prevent this from happening. Start from the bottom ensuring that your solution is suitable for a Plex Media Server. 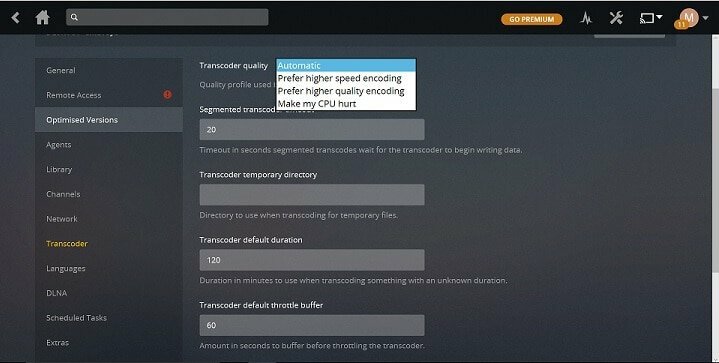 If all is well with your hardware, assess your Plex log file and take a look at some of the transcoder settings such as the Plex transcoder throttle buffer. 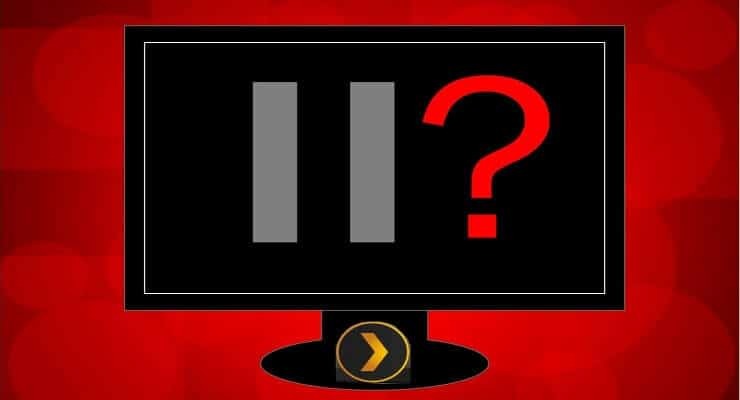 With these simple steps you should be able to understand why Plex keeps buffering and find a suitable resolution to your issue. Hope this helps!